You’ve already got your costumes and your treats ready. But if you’re feeling extra, another way you can incorporate the Halloween spirit is by bringing the spook factor to your home. Don’t worry, making your space ready for fright night doesn’t necessarily involve putting cobwebs and fake blood in corners of your crib. If you wanna go there, hey, that’s fine too. But if what you’re looking for is more Halloween-chic than haunted house, we’ve got a few recommendations to make that happen. Giving your space a Halloween feel shouldn’t just be limited to inputting visual elements. 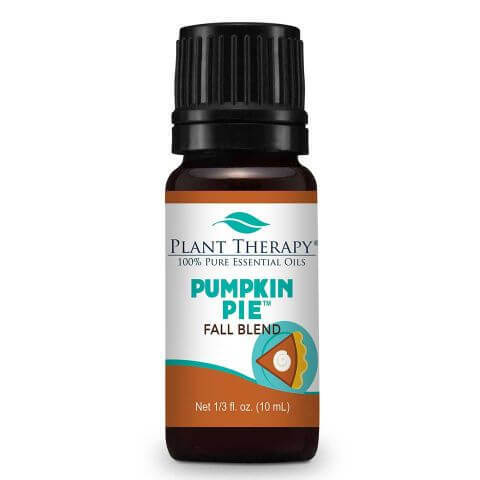 Add another layer to your Halloween aesthetic with this essential oil that has a warm and spicy aroma with a hint of sweetness. Available on Shopee. 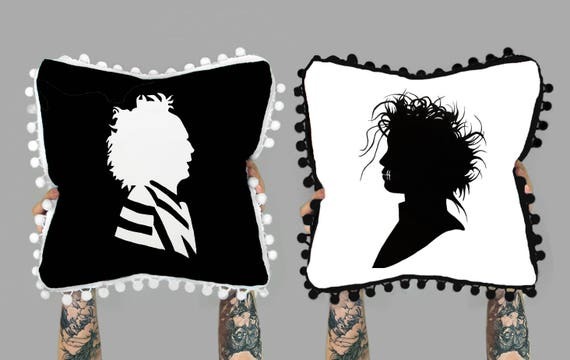 These minimalist pillow cover designs featuring Beetlejuice and Edward Scissorhands are perfect if you’re a fan of Halloween movies. Other available prints include Jack and Sally from A Nightmare Before Christmas, as well as Frankenstein’s monster and his bride. Available online. Invite your friends over for dinner and serve them warm soup or chilli in this plump pumpkin-shaped server that’s oven and microwave-safe. It’s available in a smaller size too. Put them in the center of your table along with candles and other complementary decor, and you have yourself a cool Halloween centerpiece. Available at Crate and Barrel, SM Makati. This golden skull serves both as an accent piece as well as a stationery holder, so you can keep your desk organized in a stylish way. It can be a great addition to your vanity too, if you use it to hold your makeup brushes, similar to how it was used in this photo. For Halloween night, you can even reimagine it as candle holders. Available at Typo, Greenbelt 5. So I googled Gorgon, and apparently it means “a fierce, frightening, or repulsive woman.” It is derived from Greek mythology, where Gorgon referred to the “three sisters, Stheno, Euryale, and Medusa, with snakes for hair, who had the power to turn anyone who looked at them to stone.” The inspiration is visible in this distinct piece of art. Even without anything on it, this unique bowl can stand as decor. Available at Heima.